Houssem Dbira - I WRITE CODE. 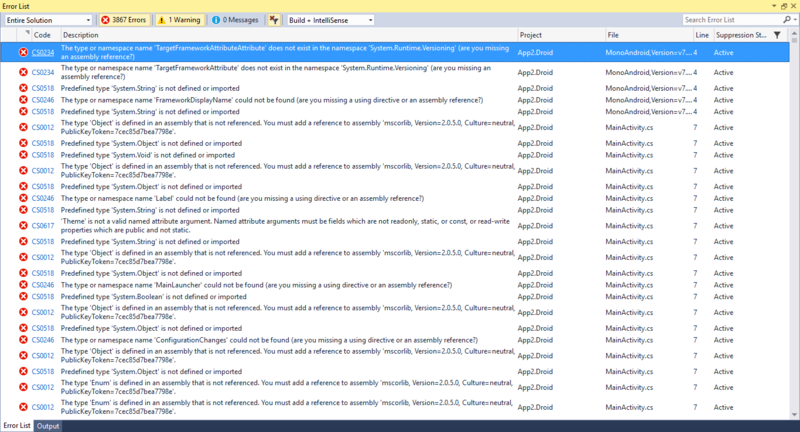 I lose a challange , i delayed two project and ‘i lost my girlfriend before one day of the saint-valentin ‘ so let begin , these day i faced a big problem with Xmarin +VS RC 2017(February 7, 2017) when i create new Xamarin project and choose masterdetail template , i reported it at VS Developer Community and it’s marked as triaged. 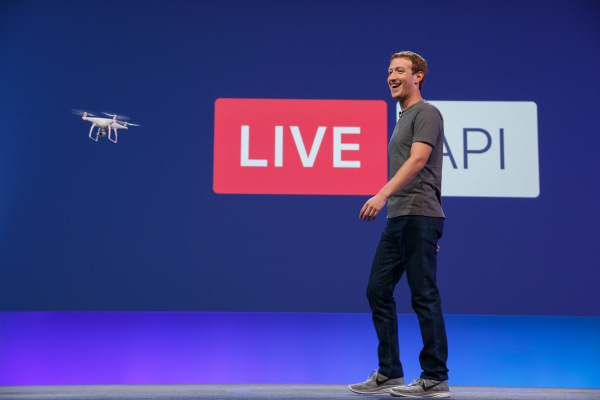 On 12 april Facebook announced the ability to stream live video on Facebook Live from a drone. The company has already conducted a demonstration with a Phantom drone DJI. The news does not stop there because the Facebook Live API is now public. 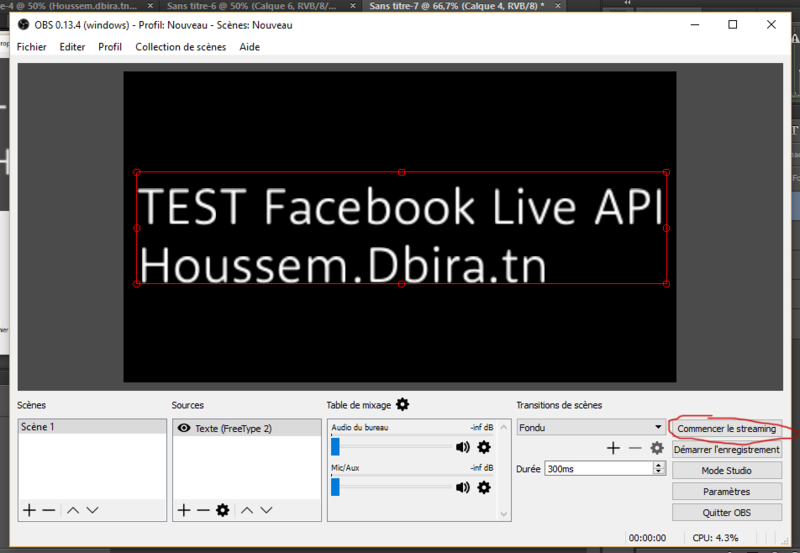 I am happy to show you how to start your first live stream via API. 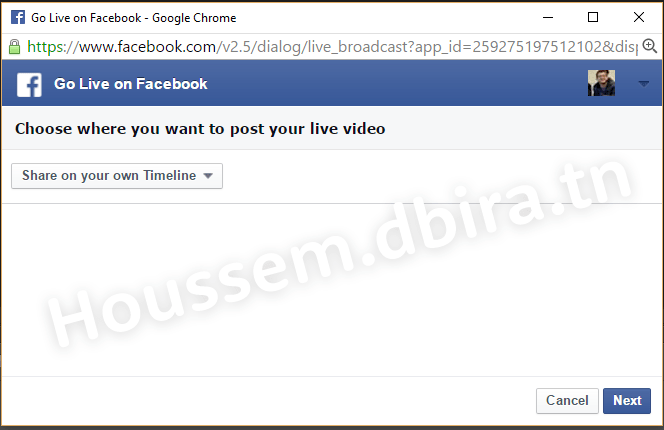 In this tuto i will explain to two method to start your live via your own facebook app or i will provide link for a ready app that you can use it. After you create your Facebook applications (you can google it , is easy to do) and get you app-id.here’s a sample code that you need just to upload in a .html file to your server. 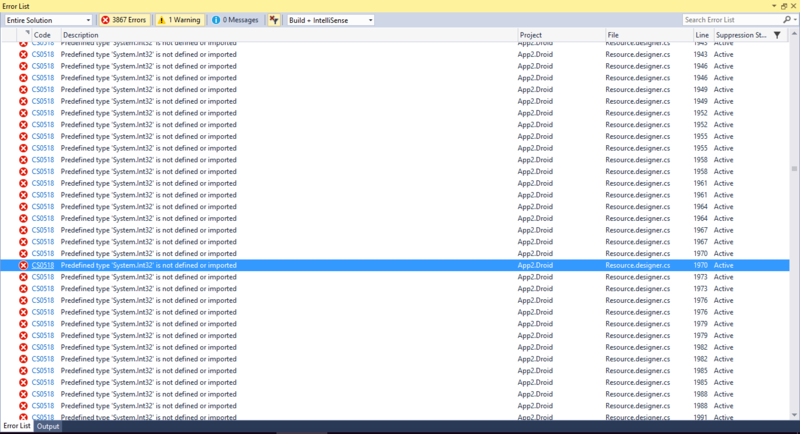 Your only need your to change “YOURAPPIDHERE” with your APP ID that you get it from Facebook. 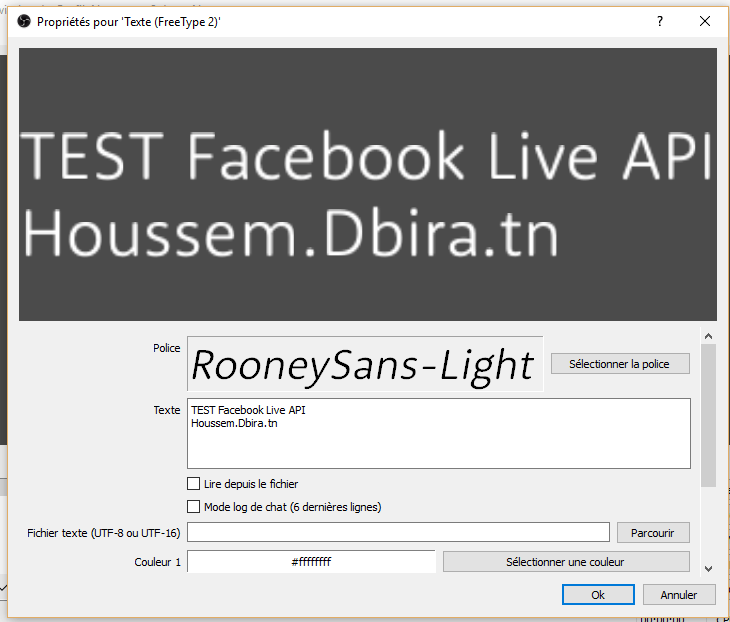 As i say , here is a link http://houssem.dbira.tn/testlive.html i created in my website that you can use it to test the Facebook live api you will find the same when you follow the steps above. When test the code or enter the link that i provide you will find a sample button , The magic happens when you click. 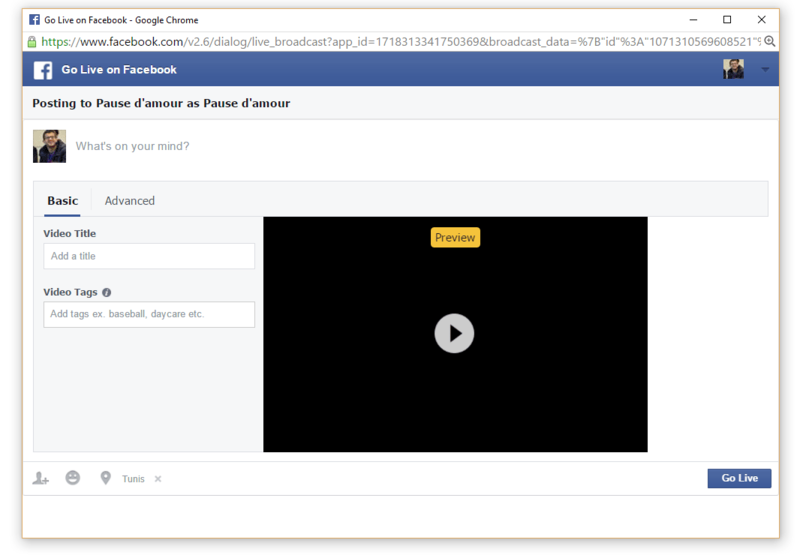 A long-known Share dialog appears and you can choose where the Live Stream to appear. Your own timeline, the timeline of a friend, a group or your pages. After you choose and click next you will get a page which now gives you the stream URL and the Key .It looks like a normal video share post, But what stands out are the two fields where actually had the video: Server URL and Stream Key. 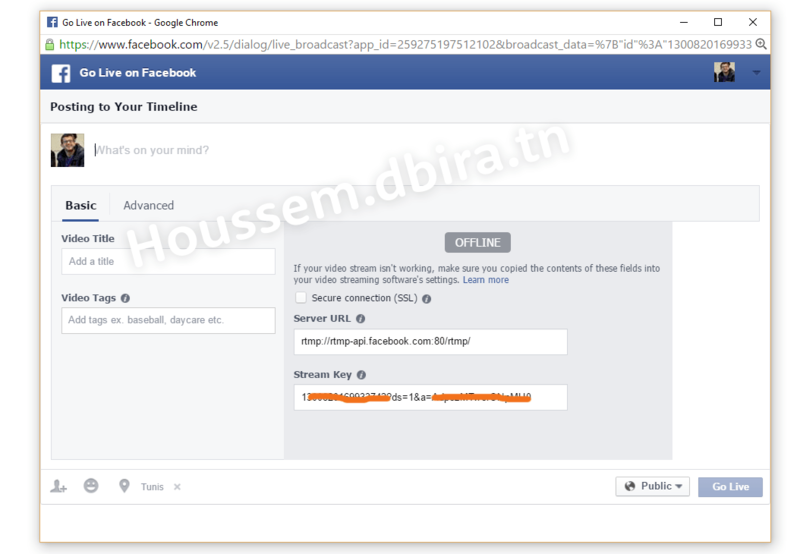 The server URL is always the same: rtmp://rtmp-api.facebook.com:80/rtmp, in general is the same and don’t change . The key is something special. This key is valid only once and you can used it after generating only for 24 hours and for one single post Anyone who knows this key can go live and post in your place. That was it! Well so half. Now, Facebook has delivered you everything need to stream it. 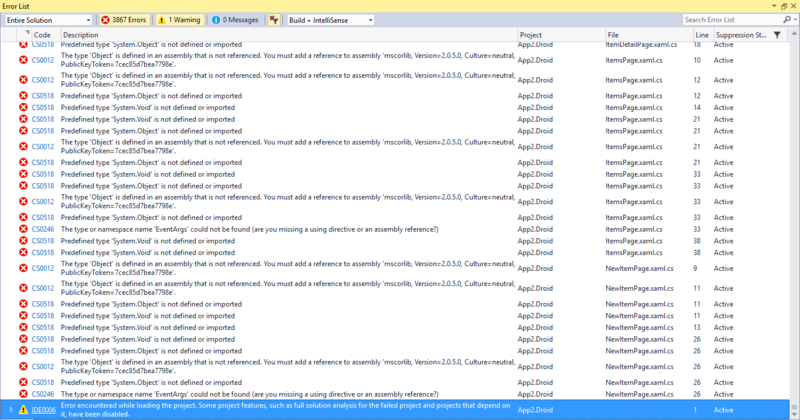 Preparation of the Stream Software. I spend two day in searching the best software to stream, There are many tools that support RTMP streaming but most of them is paid. 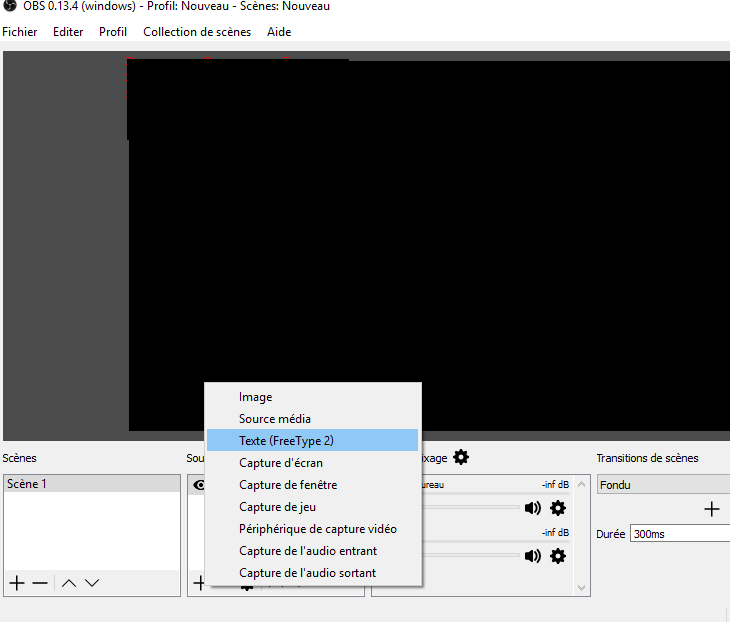 I want to show you one that i think is the excellent free version – “Open Broadcaster Software”. You can download it from here https://obsproject.com/download be sure to chose the studio version. 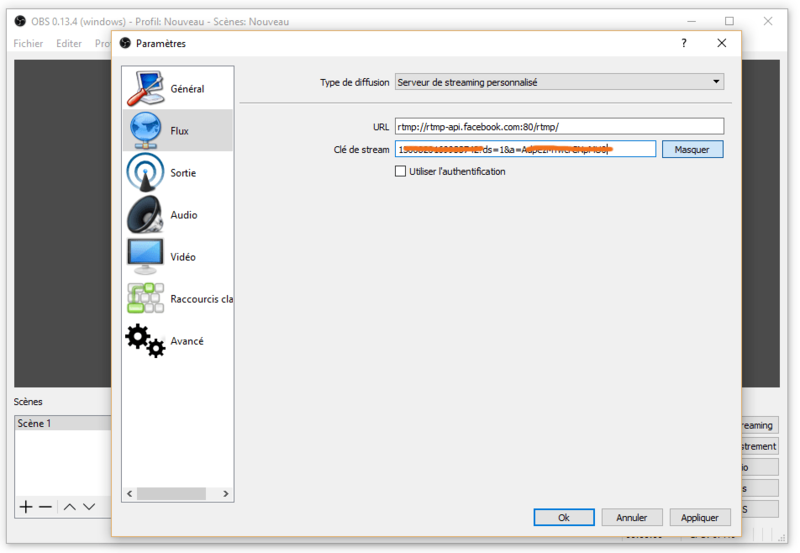 After the tool is installed, you go to Settings and choose Stream. select the Custom server option and there are exactly the fields that you receiveed from Facebook. fill data and press OK.
Now you can choose the source of media from camera ,video or picture ! let’s add some text or no you want a screen capture !? is the best right haha ! just play around a bit with the options i let this missions to you. Now you can start the live stream . Do not worry, he is not yet published on Facebook. Look back now to posting window. MAGIC !!!! the preview of your stream and the “Go Live” button is clickable. Select it and your stream is live! … But that’s just the Quicky “How do I Live”. The API has many more great features. Just check out the rest in Facebook Live API documentation. Copyright © 2019 by Houssem Dbira. Theme: DW Mono by DesignWall. Subscribe to myblog and receive lasts notifications of new posts by email.